I have not been able to find out much about Silas Snell. Wisconsin achieved statehood in 1848, so Silas died while Wisconsin was still a Territory. Wisconsin was the last state entirely East of the Mississippi River admitted to the Union. 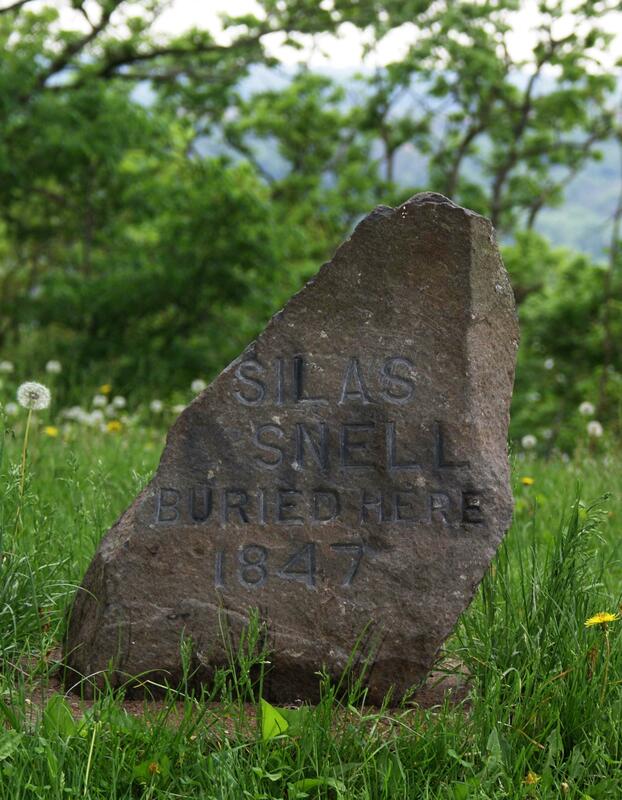 The marker for Silas Snell is located in a park on the bluffs of the St. Croix River, in Hudson, Wisconsin.